Mastodon have announced dates for a fall North American tour. The three-week run in support of their latest album, “Emperor Of Sand”, will begin in Edmonton, AB on September 1. "We are so stoked to be doing a proper Canadian and far North American cities tour with the legendary Dinosaur Jr.,” says the band. “We've been talking about it for years and it's finally happening!! We hope to see you there!!" Tickets will go on sale to the general public on Friday, May 4 at 10am local time. 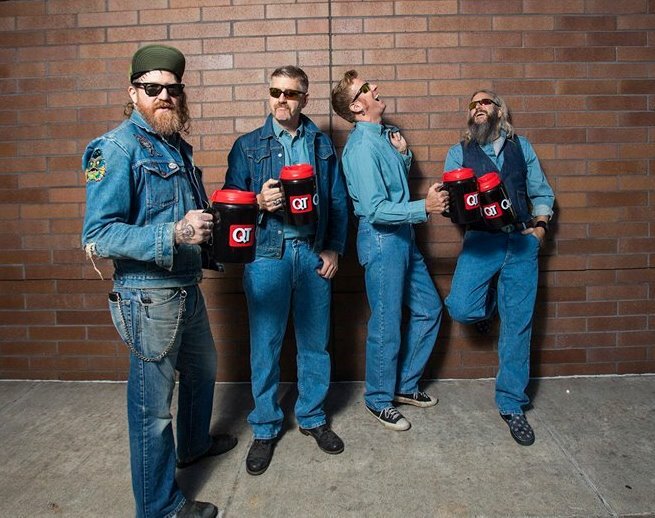 Mastodon’s fall trek follows an extensive late spring/early summer US tour with Primus; the 43-date run will begin at Colorado’s Red Rocks Amphitheater on May 6, with shows schedule to wrap up in Phoenix, AZ on July 7. Recorded with producer Brendan O’Brien, “Emperor Of Sand” debuted at No. 7 on the Billboard 200 last spring.